Stewart grew up on a mixed cattle & grain farm in north eastern Alberta. After graduation, Stewart studied to become a pastor, going on to work in this field before entering the world of steel manufacturing, eventually supervising Paint & Prep as well as Assembly departments at a short-line farm equipment manufacturer. Stewart brings more than a decade of manufacturing, process management & lean manufacturing experience to Bigstone. 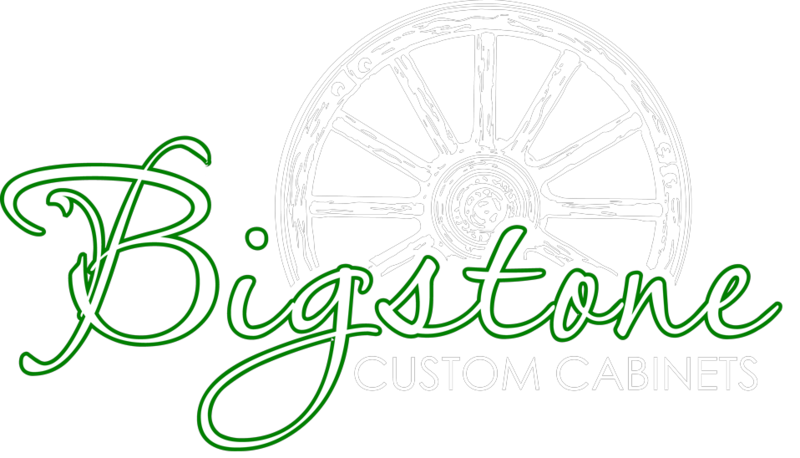 Stewart & his wife Becky have worked together at Bigstone since August of 2016.